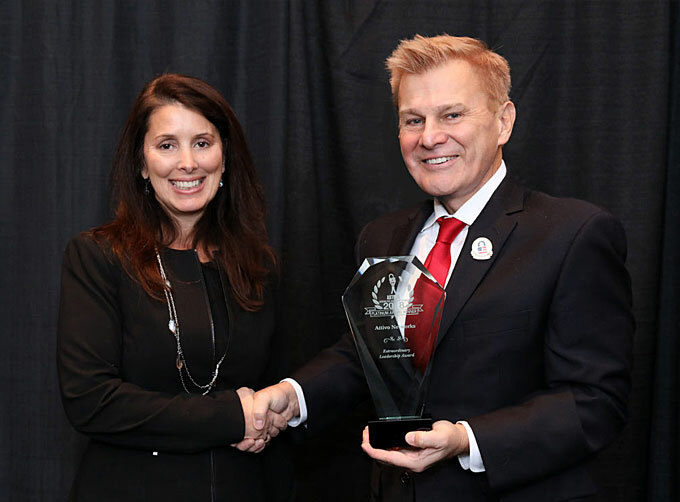 Over 130 government agencies and enterprise firms joined Carolyn Crandall, Chief Deception Officer and CMO, of Attivo Networks, which was recognized for Groundbreaking Physical and Cyber Technology Innovations and Programs in the prestigious 2018 'ASTORS' Homeland Security Awards Program at ISC East in New York City. Thousands of government and security industry professionals traveled to the Javits Center in New York City in November to meet with over 225 industry-leading innovators and technical reps, participate in executive level training opportunities, and see first-hand breaking physical, cyber, unmanned and information technologies at the Northeast’s largest physical and IT security and safety trade show, promoting over 225 exhibitors and brands to showcase the latest in security technologies. Prominently featured on the opening day of ISC East, the Unmanned Security & Safety Expo New York, and Infosecurity North America, was the distinguished 2018 ‘ASTORS’ Homeland Security Awards Luncheon, sponsored by ATI Systems, Attivo Networks, Automatic Systems, Desktop Alert, and Royal Holdings Technologies. Encompassing everything from video surveillance and advanced analytics, access control and smart home, building, and city technologies – to cybersecurity, IT and unmanned innovations, at the ‘ASTORS’ you’re sure to the find products and services you need to benefit your agency, company and/or clients. 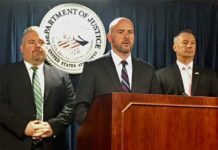 “As the nation continues to respond to escalating threats from home and abroad, the innovative solutions being implemented to meet those threats, has led to tremendous growth in the fields of Homeland Security and Public Safety,” explained Michael Madsen, co-founder and publisher of American Security. ‘ASTORS’ nominations are evaluated by American Security Today’s panel of sector experts on their technical innovation, interoperability, specific impact within the category, overall impact to the industry, relatability to other industry technologies, and application feasibility outside of the industry,” according to Tammy Waitt, co-founder and editorial director of American Security Today. 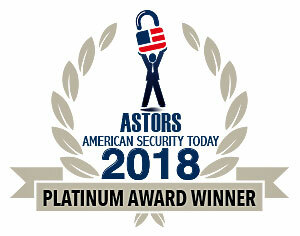 Attivo Networks has been recognized with eight 2018 ‘ASTORS’ Homeland Security Awards, four Platinum, three Gold, and American Security Today’s esteemed ‘ASTORS’ Extraordinary Leadership Award, for the company’s outstanding innovation in the field of deception technology, and their ongoing development and investment to the ThreatDefend™ Deception & Response Platform. 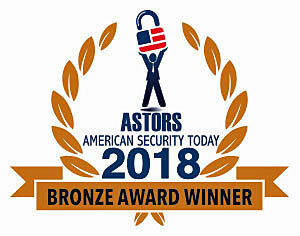 *Attivo Networks was also a Triple-Winner in the 2017 ‘ASTORS’ Awards, and is a Proud Sponsor of the 2018 ‘ASTORS’ Homeland Security Awards Program. Tammy Waitt, AST Editorial Director, (left to right), Ben Shirley, Director of Marketing, and Jeff Halaut, (at left), Ameristar Perimeter Security, accepting a 2018 ‘ASTORS’ Award at ISC East. Tarek Bassiouni, Business Developer, ATI Systems accepting the company’s distinguished 2018 ‘ASTORS’ Extraordinary Leadership Award at ISC East. 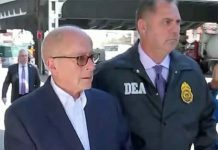 US DoD law enforcement agency charged with protecting and safeguarding the occupants, visitors, and infrastructure of The Pentagon, and assigned Pentagon facilities. 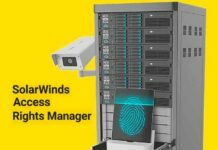 The new SWORD Smartphone Security Scanner from Royal Holdings Technologies, was a dominant force in the 2018 ‘ASTORS’ tying Attivo Networks and scoring a record-breaking eight 2018 ‘ASTORS’ Wins. SWORD took home three Platinum, three Gold, one Silver and a coveted ‘ASTORS’ Extraordinary Leadership Award, in recognition for their innovation in joining mobile platforms with IoT and artificial intelligence – into a single, covert, handheld device capable of identifying immediate threats, for mitigation and rapid response. SWORD features an integrated, infrared-object-detection HD camera and proprietary algorithms paired with the company’s facial recognition software, all placed in what appears to be a regular case for a mobile phone. Sponsored by ATI Systems, Attivo Networks, Automatic Systems, Desktop Alert,Royal Technologies – SWORD& More! Acoustic Technology Inc. (ATI), next generation REACT5000 Central Control Unit (CCU) provides advanced monitoring and control features that enhance the entire line of ATI Mass Notification Products. Acoustic Technology Inc. (ATI), a leader in the mass notification industry REACT5000 Central Control Unit (CCU) provides advanced monitoring and control features that enhance the entire line of ATI Mass Notification Products. ATI Systems, a Premier Gold Sponsor competed this year with their next generation REACT5000 Central Control Unit (CCU), which provides enhanced of ATI remote units such as the Indoor Speaker Stations (ISU) and the High Power Speaker Stations (HPSS). The New REACT5000 CCU is the latest addition to ATI’s award-winning Mass Notification line. Attivo Networks, an Award-Winning leader in deception for cybersecurity detection, is a New Premier Gold Sponsor to the Annual ‘ASTORS’ Homeland Security Awards Program. Attivo Networks changes the game on the modern-day human attacker. 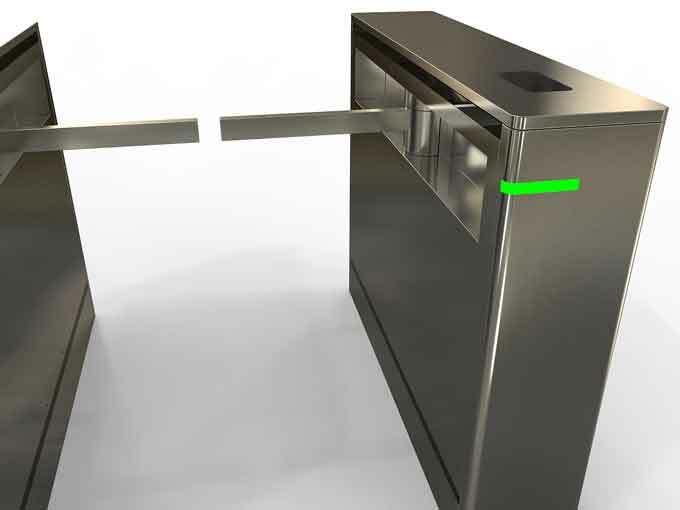 Deception technology provides a threat defense of traps and lures designed to deceive attackers into revealing themselves. 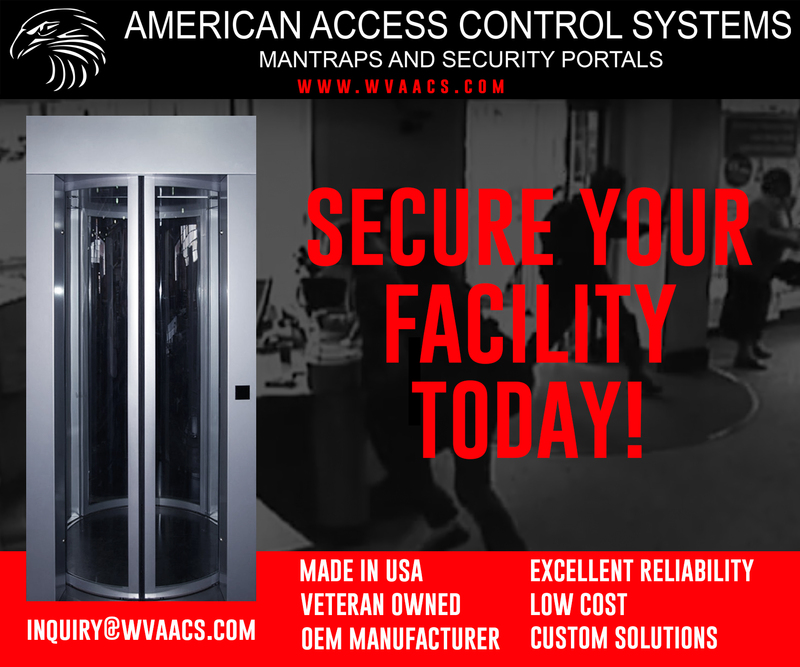 Automatic Systems is a returning Featured Gold Sponsor of the 2018 ‘ASTORS’ Awards Program, is a world leader of automated physical access control equipment for pedestrian and vehicle entrances. 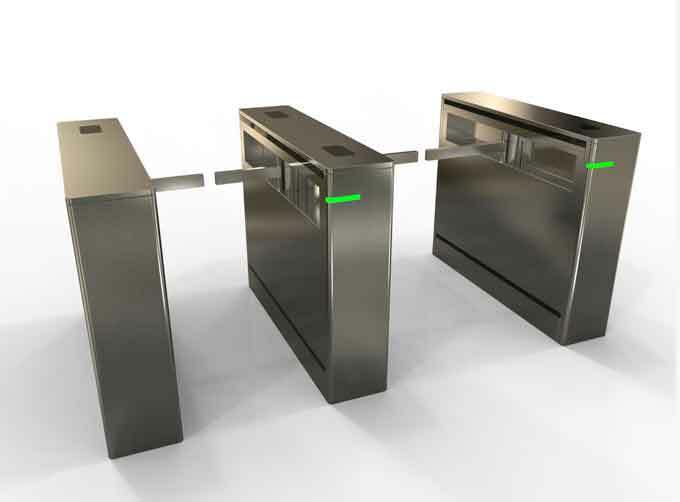 Automatic Systems is a world leader of automated physical access control equipment for pedestrian and vehicle entrances. Royal Holdings Technologies combined mobile platforms with IoT and AI into a single product called SWORD, to identify, manage and mitigate immediate threats.